As a new Mum, it's very easy to get caught up in the flurry of nappies, fruit purees and loads of washing. After all, I'm sure they made me sign some kind of declaration at the hospital relinquishing all future 'Me' time from the moment I had my son. That said I can't pass up a good scone and my friends at Bakers Delight do a mean date scone. Moist, packed full of dates and always fresh, they are my favourite. 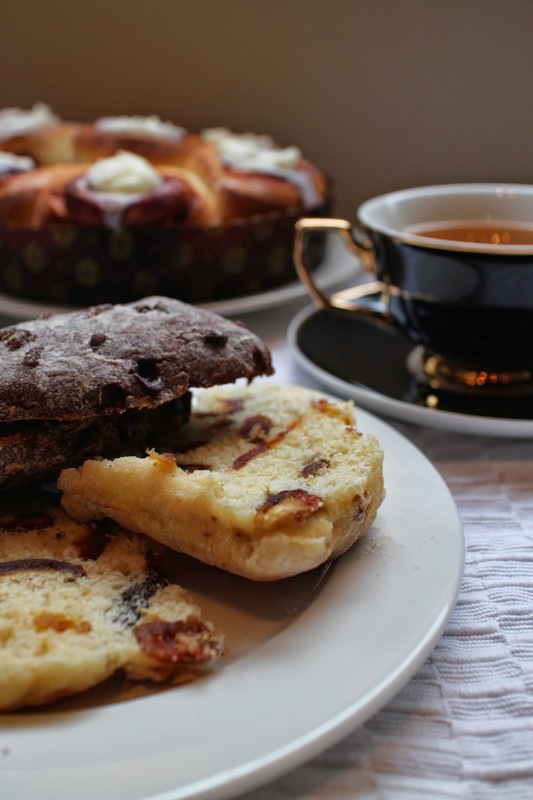 Scones and tea cake remind me of afternoon tea time at my Nan & Pop's when I was a child. An apple and cinnamon tea cake or apple and custard scroll from Bakers Delight were firm favourites with all of us. Served buttered and enjoyed with some good old fashioned English Breakfast tea. These days, tea time is a treat. It’s a skinny cappuccino and perhaps a snack on the run, rushed in between chores or meetings – if at all! So why not bring back afternoon tea and make it a regular thing again? Bakers Delight is committed to helping us do this by bringing back tea time. 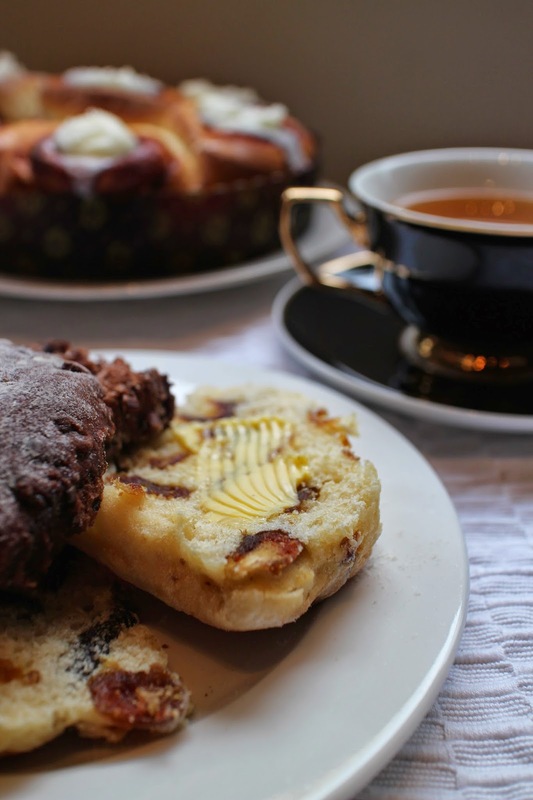 They are encouraging all Australians to become reacquainted with the everyday ritual of afternoon tea. If date scones aren't your thing, perhaps you might like to try another of their 14 different scones on offer. With everyone so busy these days, it's nice to be reminded that we should take time out each day to recharge and re-set. So make time for yourself, put your feet up and enjoy a nice cup of tea and a scone or piece of tea cake. Tell me, what is your favourite scone?